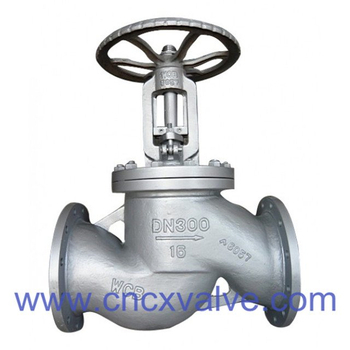 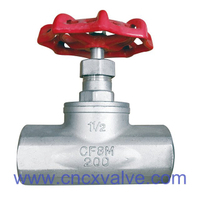 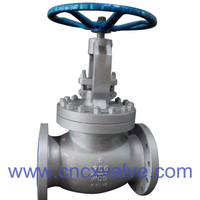 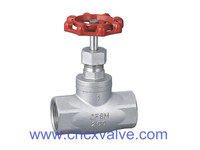 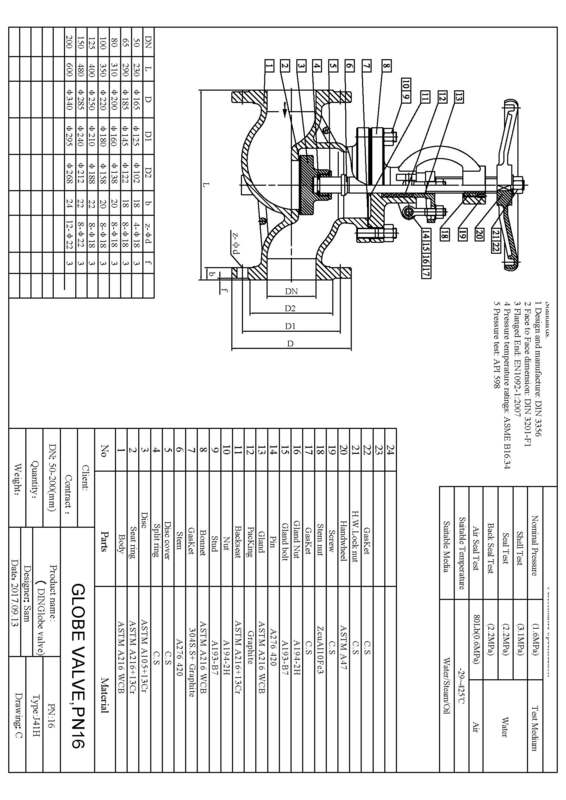 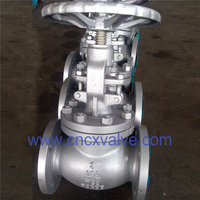 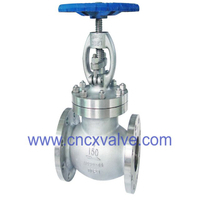 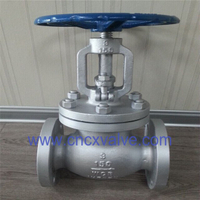 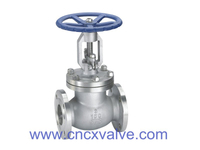 DIN cast steel Globe Valves are suitable for the pressure from PN1.6 to 16MPa. It can work in the medium of -29 degree celsius to 425 degree celsius combustible, explosive, toxi, fluid, heat-conducting oil and liquid ammonia. 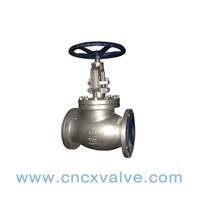 Application: Petrochemical industry, Chemical Fiber Textiles, plastic, paper making, power industry, steel, rubber and gas systems. 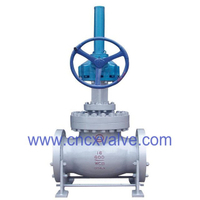 The performances is very reliable.Rational Structures, Reliable Sealing, Zero Leakage of Stem. 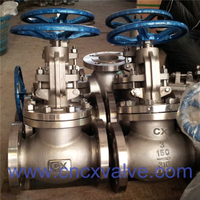 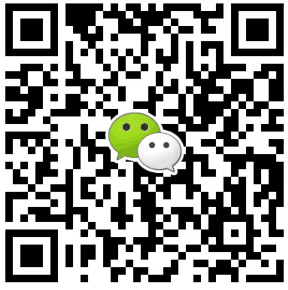 Application: Industry, powerstations, flue gas purification plant, processing technology, gas supply, vapour facilities.